The DJI Inspire 1 Pro may be small in stature but don't let that fool you in to thinking it can't keep up with the 'big guns'! 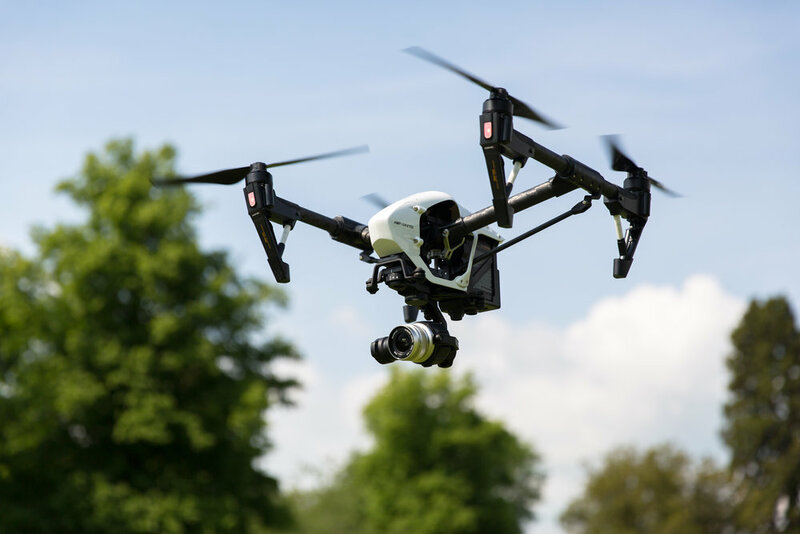 When operations require an easily deployable, swift set-up with 4K recording capabilities, the Inspire 1 Pro is our weapon of choice. This is the drone that completely changed aerial cinematography. The Inspire Pro is a lightweight and nimble drone fitted with the Zenmuse X5. Although small, this package packs a punch; offering a Micro Four Thirds sensor and boasting 4K at up to 30fps.